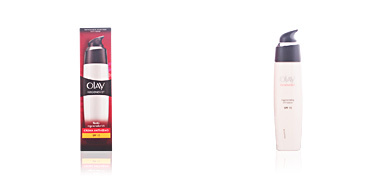 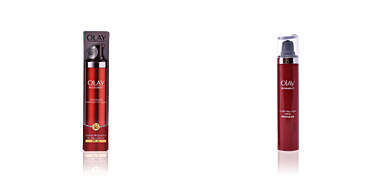 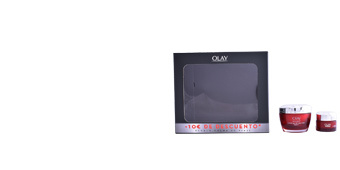 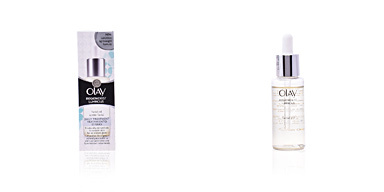 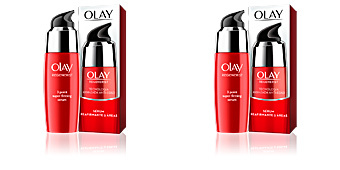 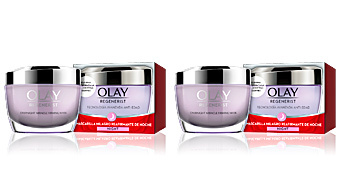 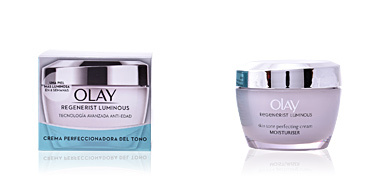 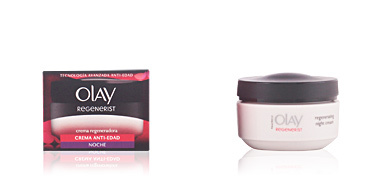 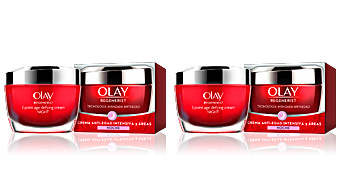 Olay Regenerist CC Cream SPF15 corrects the skin tone while moisturizing. 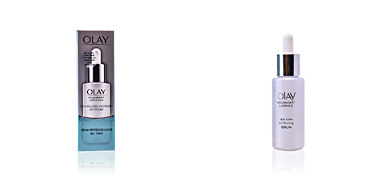 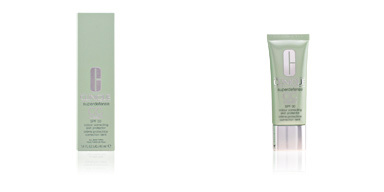 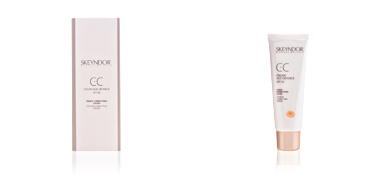 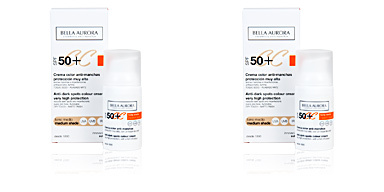 This CC cream combines an anti-aging treatment with a touch of color to combat the appearance of spots and wrinkles. 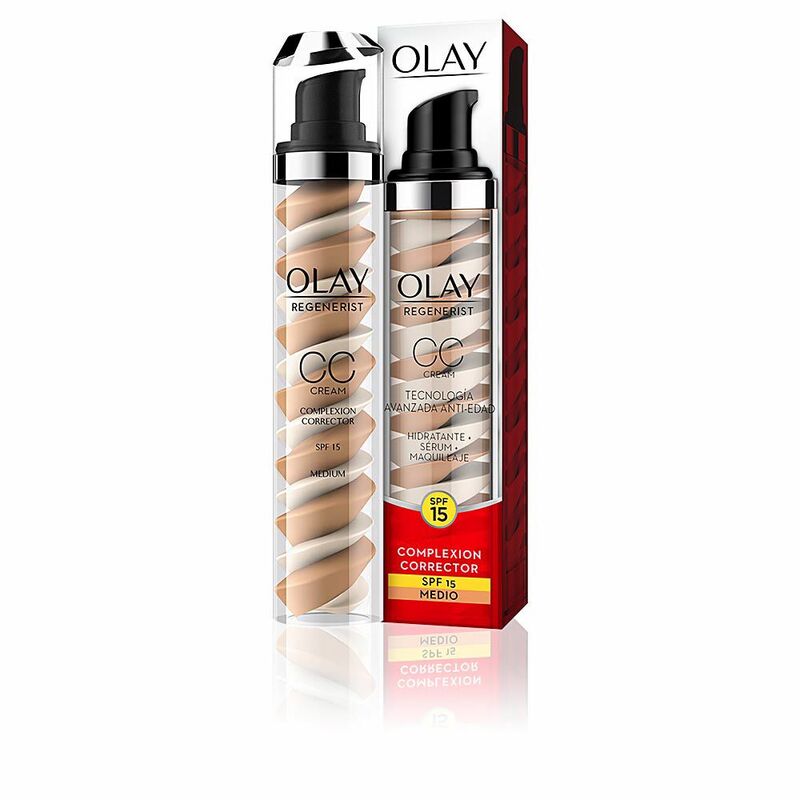 Its light formula has tinted pigments that modify the dull tone and attenuate imperfections, so that our face adopts a greater luminosity. 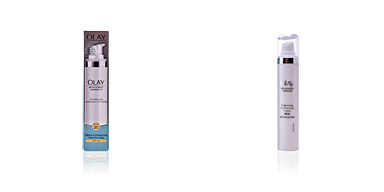 After use, the complexion will be perfectly hydrated, protected from the harmful sun rays and rejuvenated thanks to its triple action. 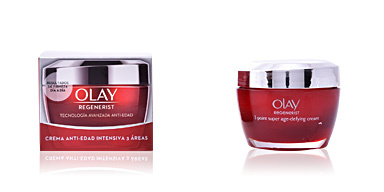 Apply on the clean and balanced face in the morning. 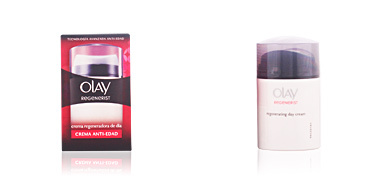 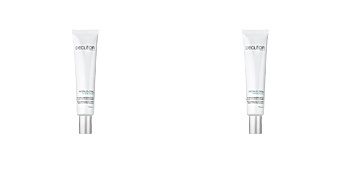 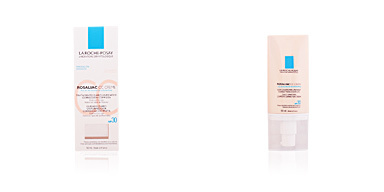 Take a small dose of the product and spread it evenly over the complexion.